When in flops, what would one do? If one do not like a story penned by directors, how would he proceed ahead? All the actors who are reeling under the string of flops are now faced with the above two questions. Coming to the actual point, Telugu heroes who drowned in flops are running after remakes. 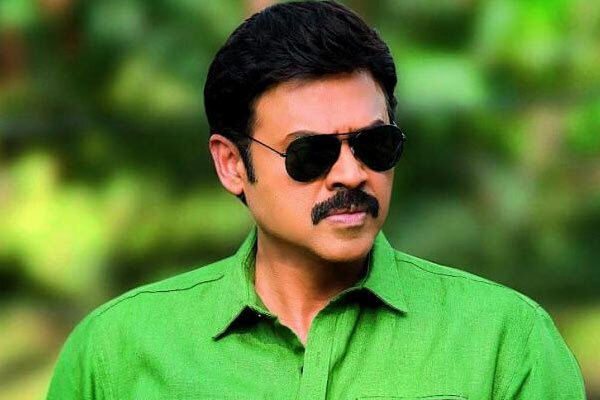 Victory Venkatesh when two of his films did not work consecutively, used to remake a hit Tamil or Malayalam film. Seems young heroes are taking him as the inspiration. Sundeep Kishan who is not seen of late as his films bombed at the box office is now starring in the remake of a Tamil hit. Naga Chaitanya with two consecutive flops is now making moves to star in a remake. Sharwanand too is readying to star in Jigar Thanda remake. Raviteja too decided to star in couple of remakes if his upcoming film Amar Akbar Antony don’t work out. Nagarjuna too is planning to star in the remake of Vikram Veda. Already Tamil hit 96, Hindi hits Stree are getting dubbed in Tollywood and top stars reeling in flops may star in the remakes. Though their plans are good, but it is an uphill task of changing the already hit content according to Telugu nativity without tampering the original soul. Success ratio in remakes is just 50 percent.